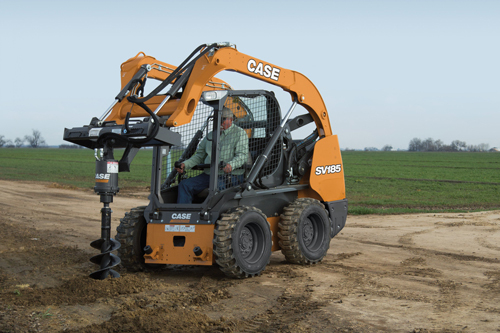 CASE Construction Equipment has added to its skid steer and compact track loader attachment line with the introduction of new Hydraulic Pallet Forks with Nursery Sleeves. 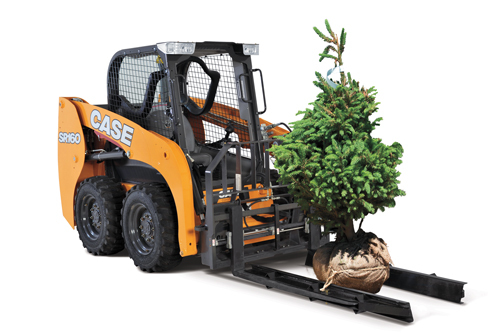 Ideal for landscapers, nurseries, municipalities and other contractors who deal with both palletized materials and live nursery stock, the new forks transition easily between the standard and “nursery fork” configurations. 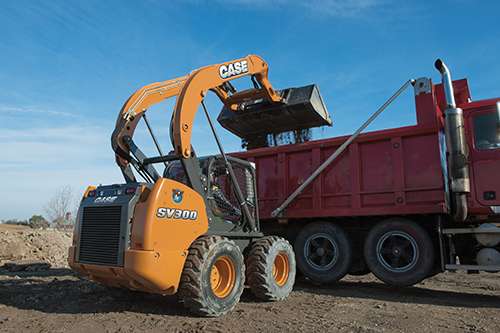 The hydraulically controlled tines run off of standard auxiliary hydraulics and can be positioned from a 10- to 44-inch spacing for optimal handling and transitioning between different tasks — all without leaving the cab. 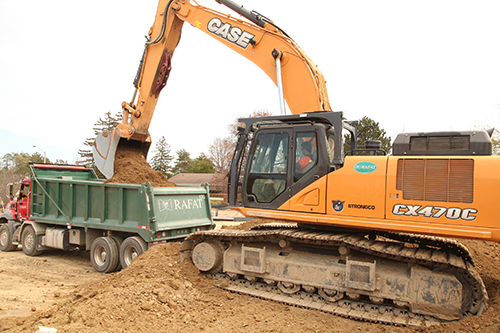 These new forks allow contractors to own a single set of forks for multiple jobs, and help protect the integrity of root balls on large trees during transport. 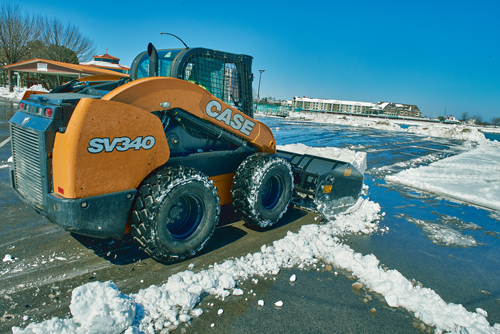 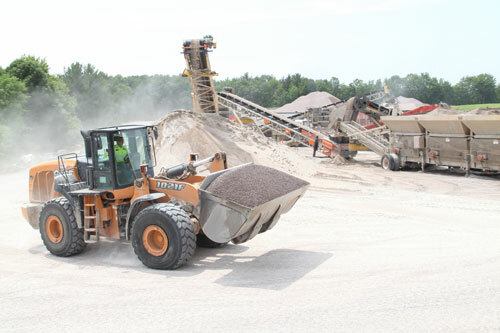 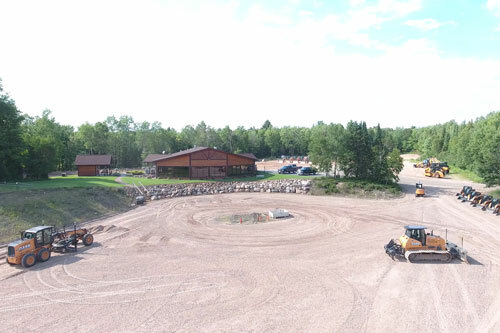 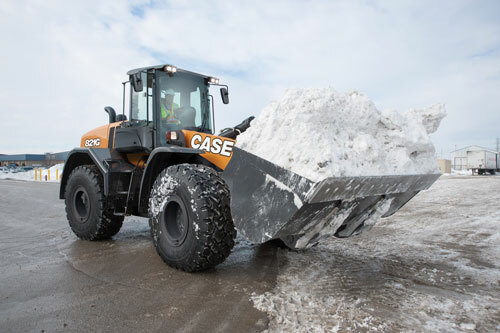 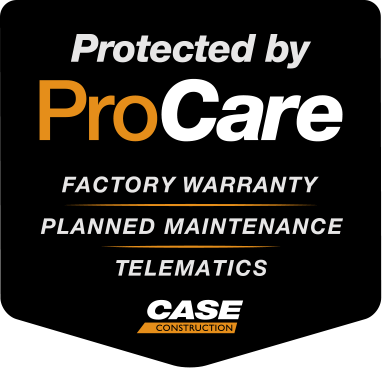 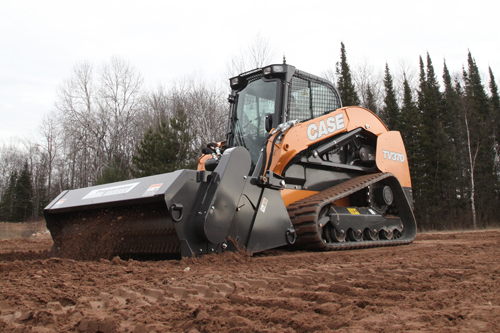 For more information on the complete line of attachments available for CASE skid steers and compact track loaders, visit CaseCE.com/Attachments.